Tapered Rollers Conveyor Equipments can improve the traditional turn transport, to facilitate convergence of linear conveyor and other special machinery, extension line, continuous smooth transportation, security, noise-free for electronics, food, chemical, medical and so on all sectors. Looking for ideal Tapered Rollers Conveyor Equipments Manufacturer & supplier ? We have a wide selection at great prices to help you get creative. 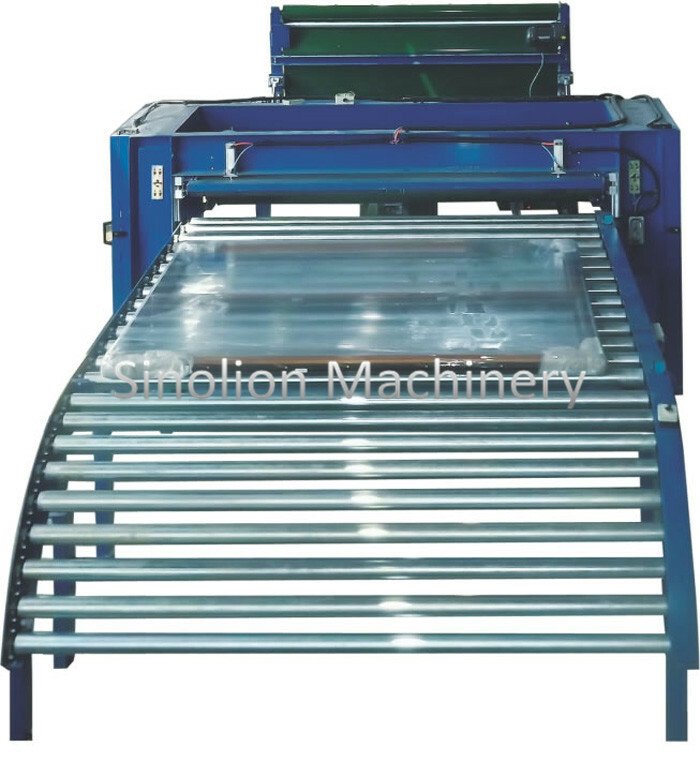 All the Moving Roller Conveyor System are quality guaranteed. We are China Origin Factory of Roller Table Conveyors. If you have any question, please feel free to contact us.